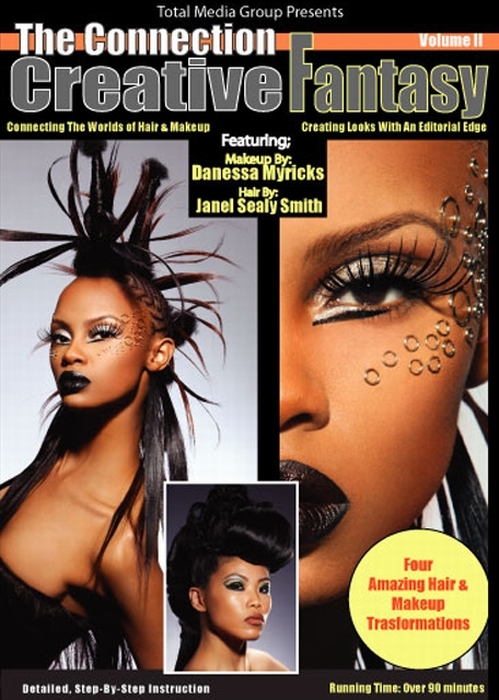 Celebrity Makeup Artist & Hairstylists Danessa Myricks & Janel Sealy-Smith want to take you on a journey to creating portfolio perfection and teach you how to find the perfect blend between hair, makeup, photography and styling to jumpstart your new career. 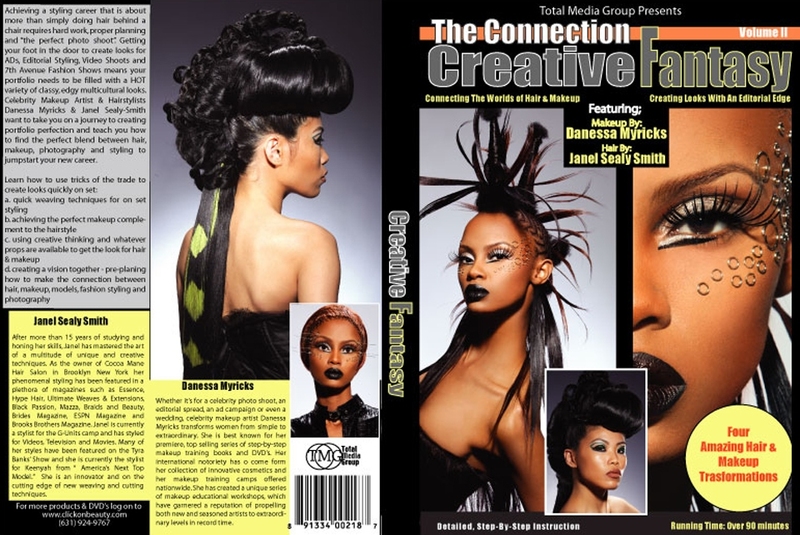 Celebrity Hairstylist Janel Smith - After more than 15 years studying & honing her skills, Janel mastered the art of a multitude of creative techniques. As the owner of Cocoa Mane Salon in New York, her phenomenal styling has been featured in magazines such as Essence, Hype Hair, Black Passion, ESPN Magazine and Brooks Brothers Magazine. She is currently a stylist for the G-Unit camp and has styled for videos, television and movies. Her styles have been featured on the Tyra Banks Show and she is the stylist for Keenyah from America s Next Top Model. And now she is sharing her unique talents with you giving you the opportunity to enhance your skills.